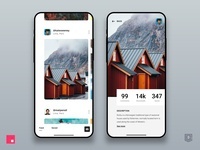 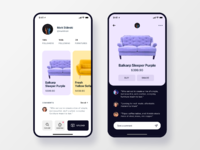 Social furniture app concept. 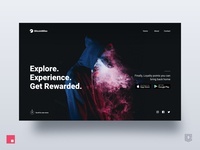 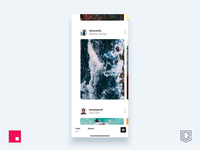 🚀 📱 Hi everyone! 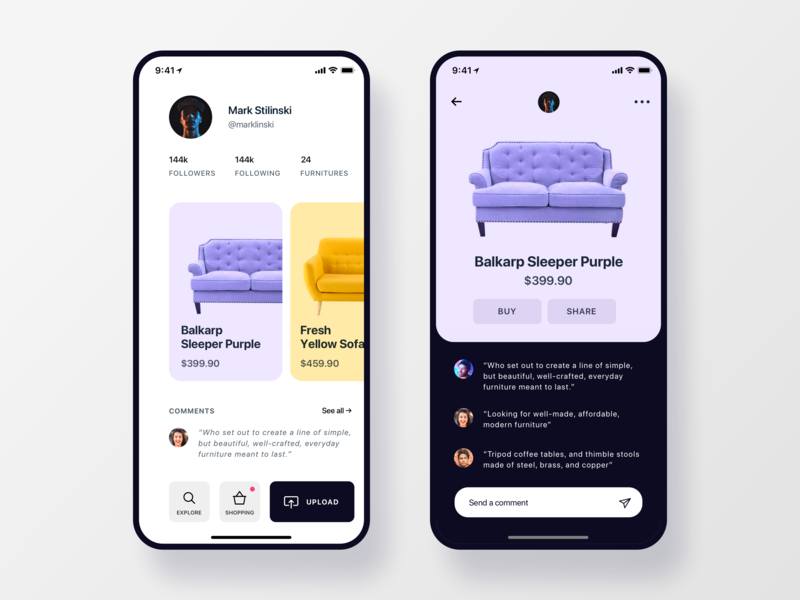 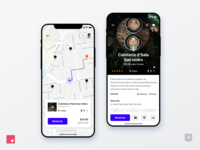 this is a exploration about social app to buy and upload furniture, the idea is like a instagram but for industrial designers.